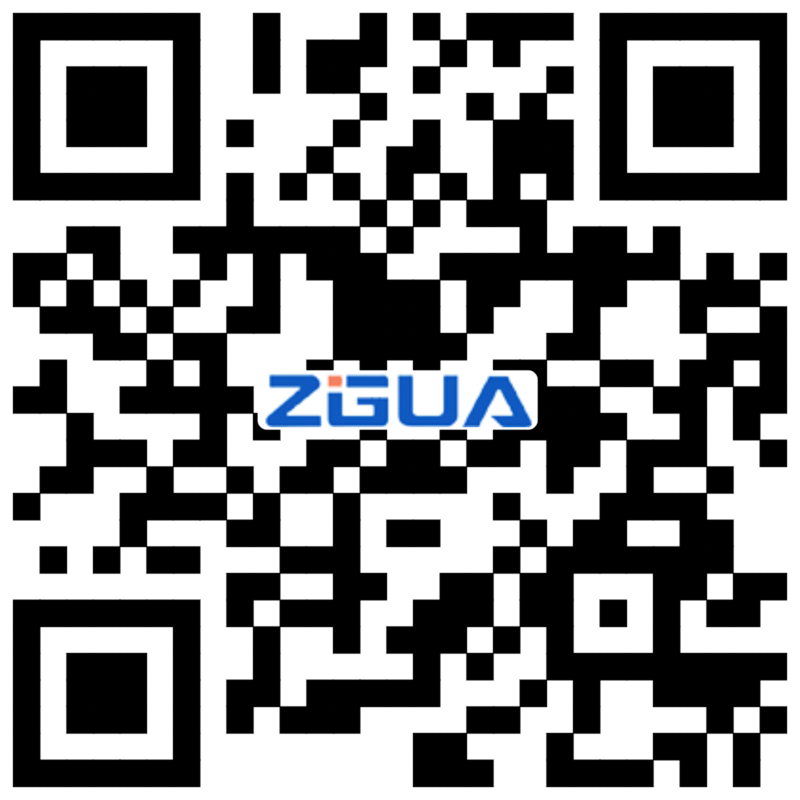 About us - Shanghai Zhiguang Fuse Co.,Ltd. Shanghai Zhiguang Fuse Co.,Ltd. Is praducing various voltage high-voitage fuse for 12KV-66KV line and transformer protection ,high-voltage linmiting curret fuse;high-voltage fusespecially forpower capacitor high voltage limiting current fuse formotor protection and high-voltage linmiting Current fuse for mutual inductor protcetion. Shanghai Zhiguang fuse Co.，Ltd Foundedin 1990，it is appointed to Produce various Voltage grade high-voitage fuses，high-voltage limiting current fuses，high sfor power capacitor，fuse etc by National Power industry minister.The products have separately passed the test of high-power by lad.center of state Power industy M-inster Power scientific Research institure，National High-voltage Eiectric Appliance Quality Sup-ercision test Center,Xian High-voitage Eiectric Appliance Research institute and the safety test of High-voitage Eiectric Appliance Lab,and conform to these stabdards of ANSI.C37.42,DIN43625,BS2692,IEC282-2-1995,IEC60644,IEC60470,IEC60282-1and GB15166.1,GIN5166.2,GIN5166.2,GBI51766.5,DL/T640-1997,at the Same time,we passed IS09001:2000quality system certification and CE Certification European Community. The Company has a long history,abundant technical strenght,advanced production technol-ogy and complete product sizes.We also can make and product the new product as the new products as the user is demand.“Zhiguang”brand products have got a high reputation from the users at home and abroad.The products sell well on the power departments of provinces in the whole country and have formed a complete distribution network, established a good business relations. We are the first one, who export the new-type high-voltage fuse and limiting current fuse to South Ease Asia, Middle East, South Africa and Europe etc, the products selling demand occupies the pioneer at the same trades of theWhole country. The company insists on the principle of “taking the. science. to develop and quality to seek the existen e”keeps the aim of“user first, quality first, best service and credit”.We sincerely welcome the customers at home and abroad to come her eto make business and cooperate so as to createthe brilliance together for the power curse.